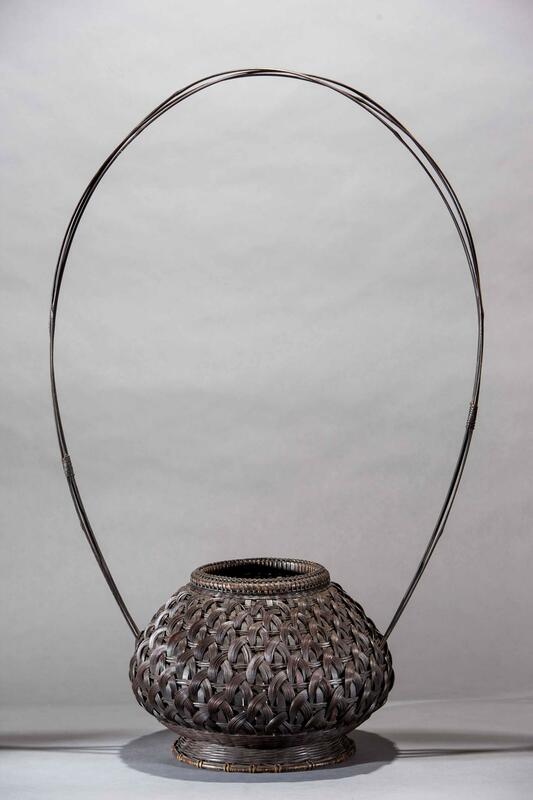 Please visit us at the Marsh building and gardens in Monterey and view our selection of bronzes, ceramics, furniture, jewelry, paintings, screens and gift items. We welcome you Wednesday through Saturday from 11 AM to 5 PM. 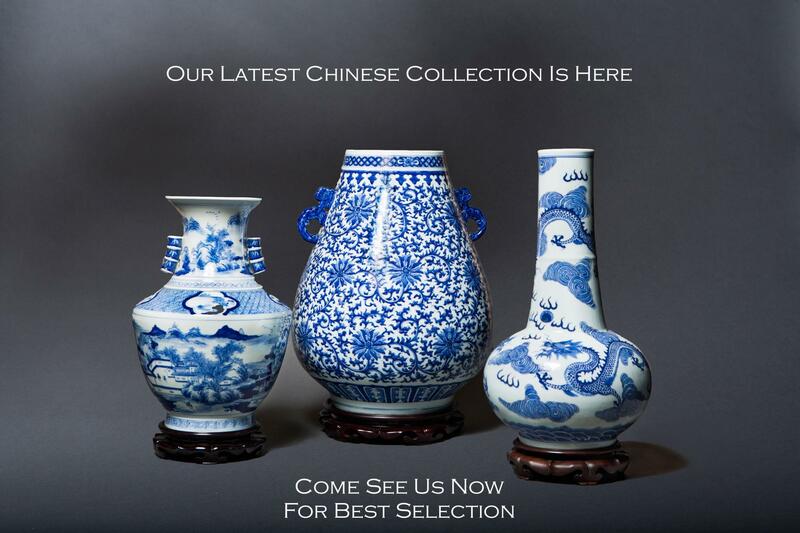 Serving the discriminating designer and collector for over 30 years, Orientations specializes in fine Asian antiques. Orientations at the Marsh has now opened its doors in old Monterey, California. Built by G. T. Marsh and modeled on an ancient Chinese mercantile compound, it was a center for selling Asian antiques. The building and gardens have been meticulously restored to their earlier grandeur and purpose. Within the serenity of walled gardens, a historic compound houses an exquisite collection of art, furnishings, gifts and garden sculpture from China, Japan, Korea and South East Asia. 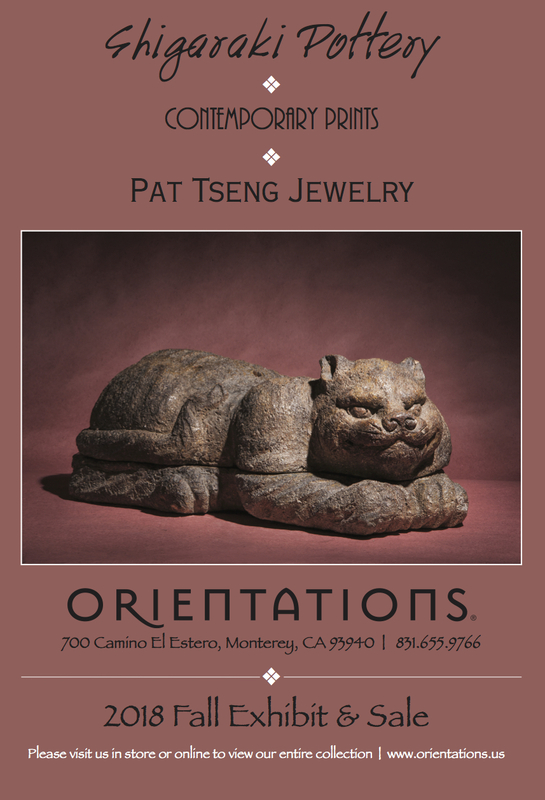 With years of Asian art expertise, Orientations at the Marsh is a Monterey destination. The Marsh Building is now on the National Register of Historic Places. This video tells the story of Jerry Janssen and his effort to renovate the Marsh Building, a City of Monterey landmark. 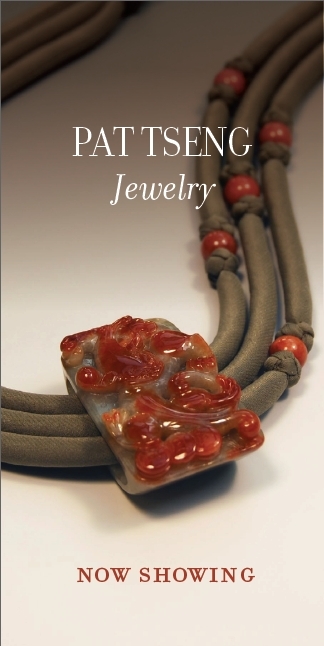 It now houses his business Orientations, which specializes in fine Asian antiques. Within the serenity of walled gardens, this historic compound houses an exquisite collection of art, furnishings and garden sculpture from China, Japan, Korea and South East Asia. When days are cold and nights are long, the well-known curative effects of retail therapy are more in demand than ever. While antique-hunting is traditionally undertaken in small towns where you can easily walk from shop to shop, Monterey offers an entirely different experience at Orientations. The surroundings are every bit as sumptuous as the superb Asian antique art, furnishings and garden sculpture it sells. The building, lavishly restored by antiques dealer Jerry Janssen in 2009, was built in 1927 by G.T. Marsh, who modeled it on an ancient Chinese mercantile compound. It served as Marsh's Oriental Art Store until 1998 and was in ruins when Janssen rescued it from demolition. Its exterior wall, scalloped roofline and Chinese and Japanese gardens make an ideal setting for the treasures within. If the antiques are beyond your budget, unique and affordable jewelry and other items are sold in the gift store. When Jerry Janssen set out to restore the historic Marsh Building in Monterey, he had the blueprints already mapped out in his mind. Now the building is the stunning site of Orientations, his fine Asian antiques store, part of a dream he has held onto since age 8. "It was falling apart when I was a kid," says Janssen, who has built himself a prominent reputation in the antiques industry with 40 years of experience. "I always wanted to buy it and fix it. I thought the building should live on." Originally constructed in 1927 by G.T. Marsh, the building was established as a Chinese mercantile compound to promote tourism. In 2005, Janssen purchased the "totally dilapidated, totally destroyed" structure on the brink of collapsing. "There was absolutely no life in this building. The biggest change [now] is that it has light coming into it. My goal was to make sure that it lasted for the next 100 years," explains Janssen, who also acted as head contractor, assisted by L. Russell Young, technical controller. At 12,000 square feet and with a roofline that makes it one of the Central Coast’s most distinctive buildings, the renovation required a total of two and a half years. "Everything was done to the furthest extreme to make it sound and make it last," says Janssen. With his own crew in tow, Janssen restored all the original elements possible, from the thousands of roof tiles to the authentic 1927 concrete floors. Some contemporary elements, like the "spirit wall" in the entry were also added to the building, now on the National Register of Historic Places. "We used pictures to give us inspiration for what we should put back," Janssen says. The left side of the compound houses the Japanese antiques collection and boasts a beautiful garden, while the right side of the Great Hall is the complementary Chinese wing, featuring collectibles, a Chinese garden, jade vault, private kitchen, lounge and gift shop. With clients flying in from all over the world, Orientations sells magnificent pieces such as a rare 18th century Japanese Rimpa School screen (worth approximately $85,000), as well as incense from the gift shop for $5. "We want everybody to come here and enjoy it, love it and treasure it because it’s rare," Janssen says. "We brought it back to life. Once you see it, you’ll always remember it." Modeled on an ancient Chinese market, now an Asian antique shop with gardens. Explore an Asian sanctuary. The vast, over-the-top Marsh Building, the city’s unofficial landmark, was recently spared demolition and has now reopened as Orientations at the Marsh Building, a lavish gallery of museum-quality Asian antiques.